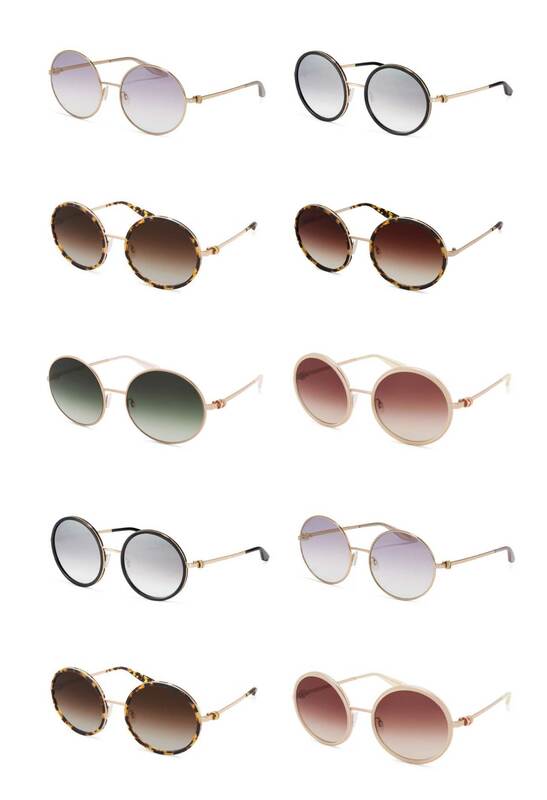 These sunglasses will be the perfect elegant, spring accessory. The eyewear brand Barton Perreira signed an unprecedented collaboration with luxury jeweler Spinelli Killcolin to be released in April. 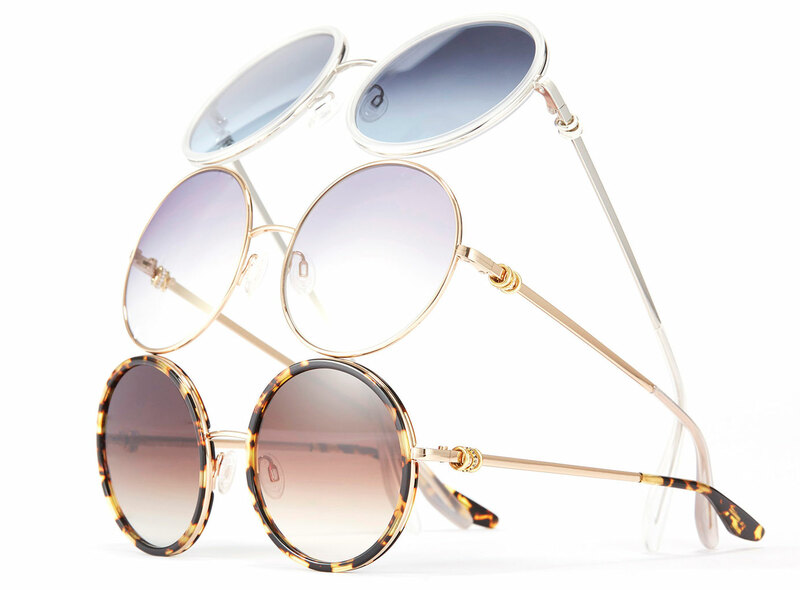 The two American brands, both recognized for their know-how, co-created ultra-precious sunglasses. Struck with elements of Spinelli Kilcollin’s iconic jewelry and Barton Perreira’s no-less-famous design, this capsule collection includes two fine jewelry models. The first model named Kiso has a fully metallic frame available in 2 colors. The second model, Kuma, is a mix of metal and Japanese acetate available in 4 colors. The bonus? The small, silver setting rings that adorn the eyeglass frame are available in a variety of diamond combinations bearing the unique signature of Spinelli Kilcollin rings. The idea? The possibility to customize each template to create unique pieces. And for the record, these glasses with jeweled frames sign the friendship between Patti Perreira, co-founder of Barton Perreira and Yves Spinelli designer of the brand Spinelli Killcolin, both of which have long admired their respective work and were eager to collaborate together. It is a done deal. And well done! From 725 euros in 3 golds and 1645 euros with diamonds.